Hire Solar Intelligent Platform (IP) from MVIS for a flexible and responsive approach to your traffic or event management project. 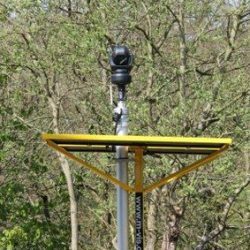 Simple and cost-effective to deploy it requires no civils or external communications. 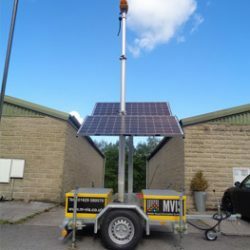 MVIS will deliver an integrated intelligent transport system (ITS) solution that meets your specific needs using Solar IP and any combination of VMS, ANPR, CCTV, radar or contactless sensor. If things change, Solar IP can be quickly and easily reconfigured.